Contact Us | Lime & Gypsum Products, Inc. Here at Lime & Gypsum Products, Inc. we would love to hear from you. Please send us an email or give us a call to set up an appointment. 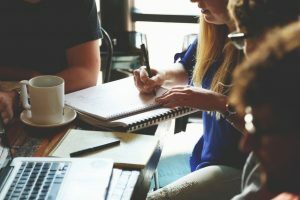 Our friendly staff will be more than happy to assist you with any questions or concerns! 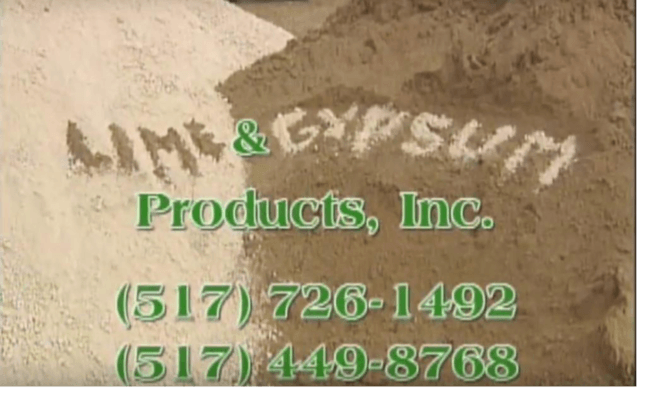 Help make farms a bit greener with Lime & Gypsum Products, Inc.! We’re growing our team just like we help farmers grow their crops. We are looking for driven individuals who specialize in everything from sales to truck driving. Contact us today for more details! For more information, please fill out the form below and we will be in touch with you shortly.